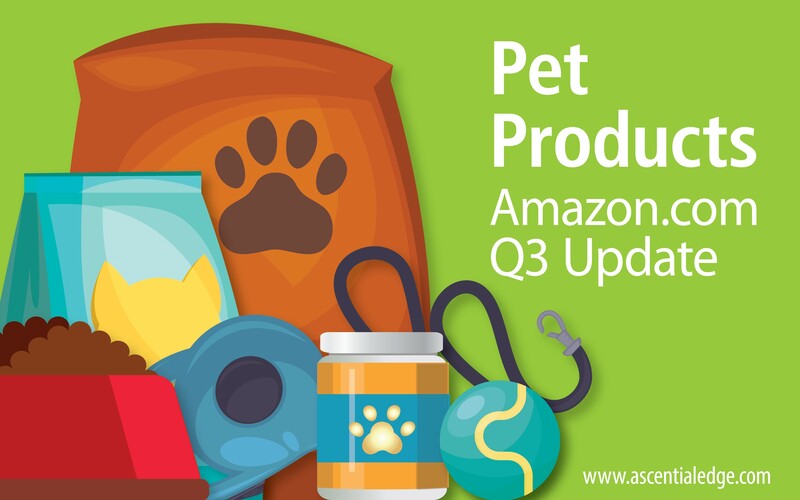 In Q3 2018, Amazon.com's Pet product group continued its strong upward trajectory, growing by 30% YoY to reach an estimated value of $600M in sales. Pet Products is the second-largest consumer packaged goods market in the US (after health supplements) and the retail and tech giant has made it a priority in recent years, with initiatives such as Alexa Pet Week and private brand expansions. Amazon is an ever-evolving online shopper’s paradise, constantly striving to provide its customers with a sophisticated customer experience as they try to find the product that perfectly meets their needs in an assortment of an estimated 560 million items across its marketplaces throughout the world. 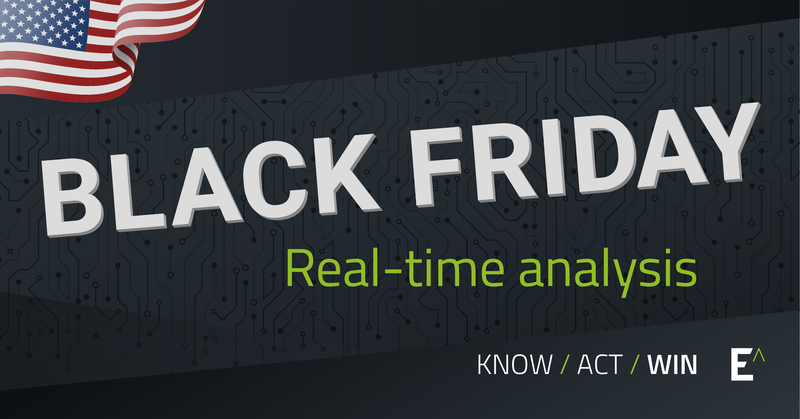 At the start of the biggest shopping frenzy of the year, US Black Friday sales trends are beginning to emerge. 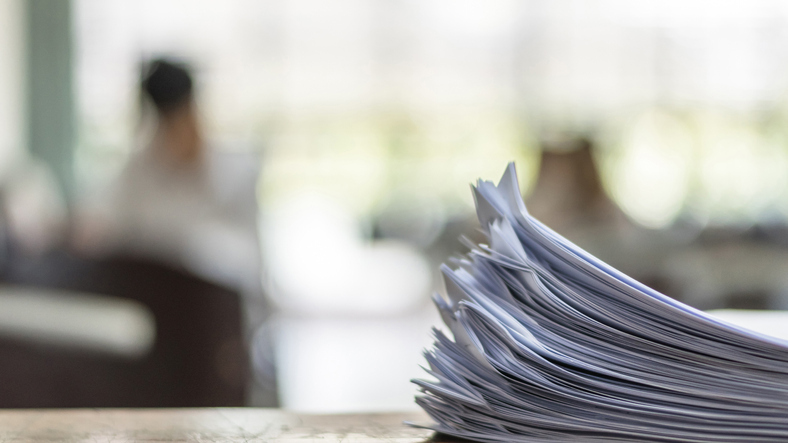 Our insights experts at Edge by Ascential take a look at the US ecommerce landscape across a range of categories, as well as the tactics of some of the region’s largest online retailers. We can report early findings in pricing and promotional activity for the US’s most sought-after seasonal buys. 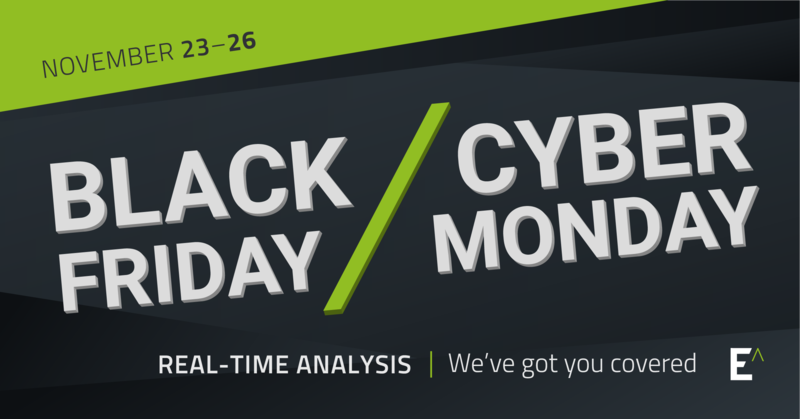 As bargain-crazy shoppers hit the online stores, Black Friday sales trends begin to emerge. Our insights experts at Edge by Ascential take a look at the landscape across a range of categories. We can reveal early findings in pricing and promotional strategies for the UK’s most sought-after Christmas purchases including evidence of products being sold cheaper previously. Cyber Monday 2018: Has it lost its edge and been swallowed by Black Friday sales? 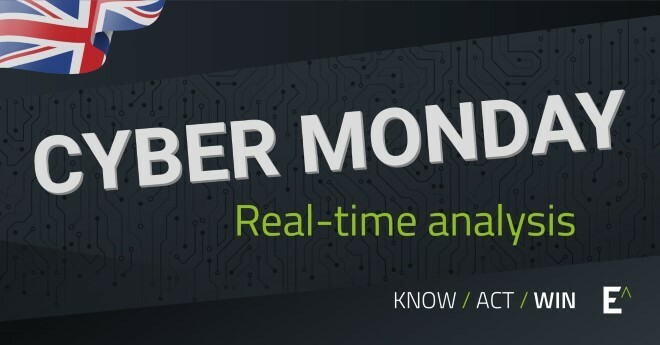 As Black Friday sales span the weekend and into what we now call Cyber Monday, our insights experts at Edge by Ascential take a look at the emerging trends in today’s pricing and promotional tactics; the timeframes over which retailers and brands are running their discount campaigns; and where new discounts have been introduced over the weekend. 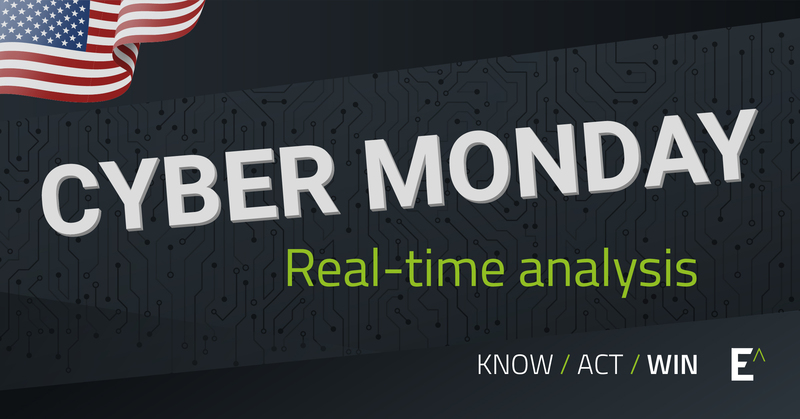 Retailers starting their Black Friday deals up to seven days before the day itself has done nothing to dampen the sales impact of Cyber Monday. 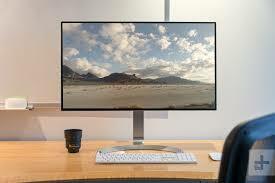 Last year online sales online sales on Cyber Monday outstripped Black Friday by 32 percent ($6.6bn v $5.0bn - Adobe). As of the third quarter of 2018, Amazon's global profits are at an all-time high. The tech and retail giant is now responsible for one out of every three pounds spent in online retail in the UK and ranks as the 5th-largest retailer by sales after only the big four grocers. 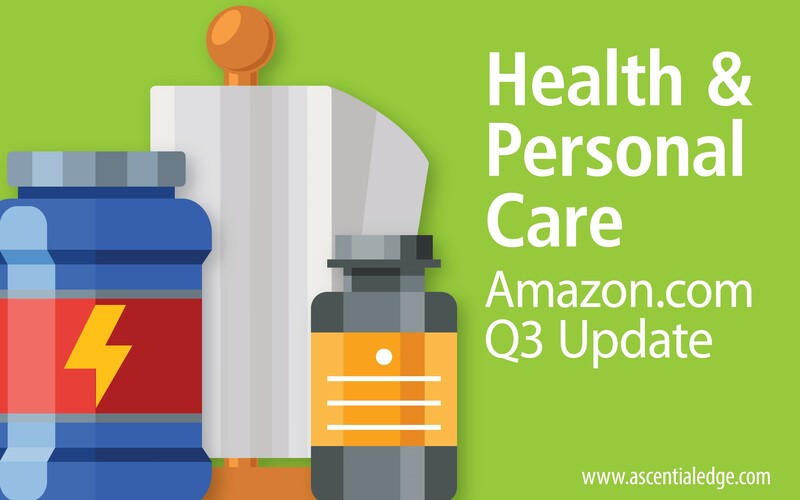 For Health & Personal Care brands, Amazon.com is key retail partner. 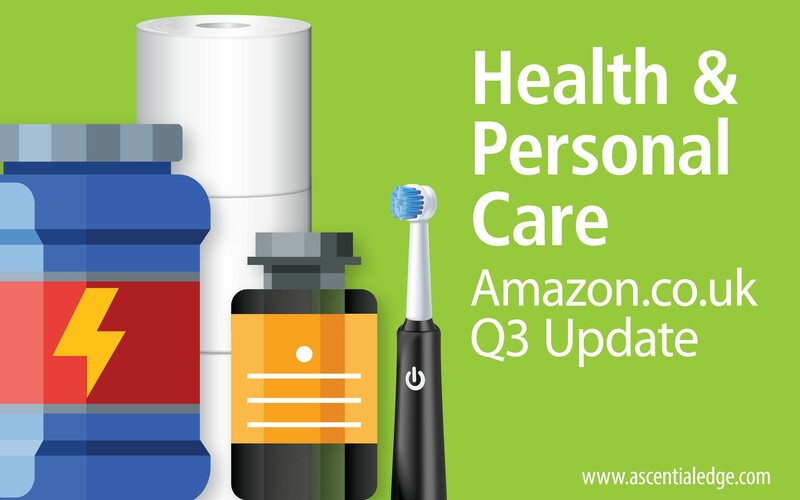 HPC is Amazon's largest household consumables category and it continues to grow faster than most. So as the holidays rapidly approach, let's look at the state of HPC on Amazon.com and within the wider US retail landscape. This is the eighth part of our series on driving traffic and conversion on Amazon. Earlier we looked at how traffic is the most fundamental metric in retail and the best way to generate it and a few ways brands can utilize to actually win at search and improveand maintain conversion rates. 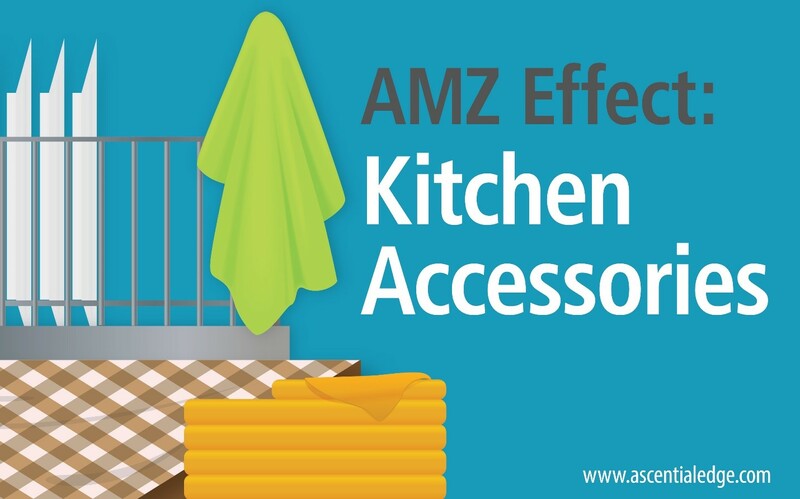 Don't let its small size fool you: the Kitchen Accessories category is fiercely competitive. It's a perfect example of what happens when a demand remains unmet by first party brands (1Ps), with two predictable consequences: one, third party sellers (3Ps) fill the void and come to dominate the category; and two, Amazon leverages its home-field advantage to meet the demand with new private label products.